The team started in 1994 under the umbrella of Richard Goode who had been flying and organising aerobatic displays since the mid 70s’. He saw the need for a team aerobatic display using the Sukhoi aerobatic aircraft to add to his already popular solo displays.  The team started with Paul Bonhomme as leader and Warwick Brady as “wingman”. 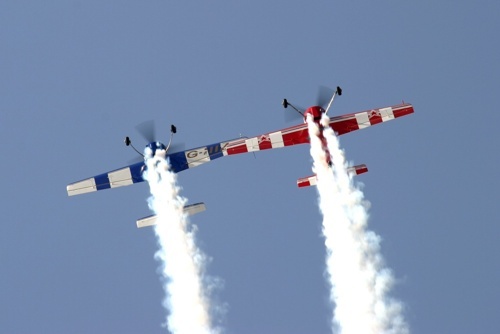 Proving that the team was in the midst of the aerobatic world’s most creative minds, the team was called the “Sukhoi Duo”. 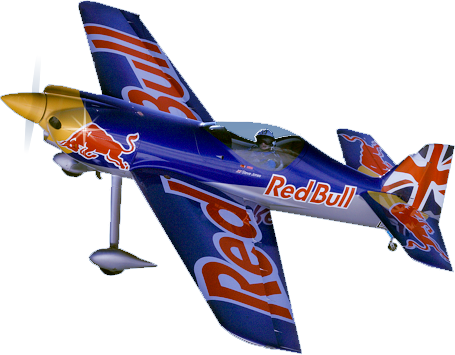 In 1997, Steve Jones brought his competition aerobatic skills to the team and we flew a handful of shows as a “three”. Warwick was obviously so impressed with the new format that he left the team to make yoghurt in Poland. The team has continued to fly all over the world and last displayed abroad in Dazu, China in May 2011. In 2012, we are concentrating on displaying in the UK. 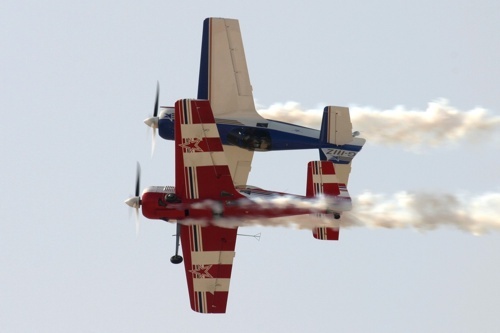 The team flew solely the Sukhoi aerobatic aircraft from 1994 to the end of 2010. 2011 was a transition year where they flew both the Sukhoi and the all new XtremeAir XA41. 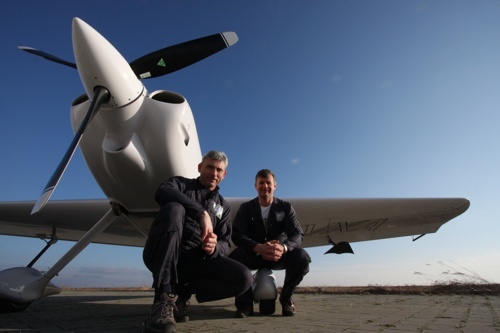 Since the start of 2012, the team has just been flying the XA41. Paul hails from a flying family and got the aerobatic bug whilst helping out after school at White Waltham airfield in Berkshire. His progression from private pilot to commercial pilot took him along the well trodden path of flying instructor, air-taxi pilot and airline pilot whilst simultaneously enjoying lots of aerobatics from White Waltham. 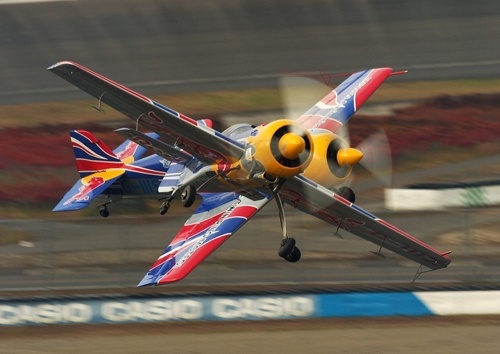 The aerobatic career path took him into display aerobatics at the age of 22 and has been doing it ever since. Paul is the team leader of the Matadors and has been since 1994. The role of leader is to startle surprise and amaze the crowd whilst simultaneously not startling, surprising or amazing Steve Jones. Paul thinks he manages this most of the time! Paul lives in Cambridgeshire with his wife and three children. Born 1964, learned to fly 1981. First airshow as a participant: 1986 in Richard Goode’s Ultimate Pitts at South Cerney. 1991 started flying vintage fighters at Duxford. 1994 helped start the Sukhoi Duo (now Matadors). 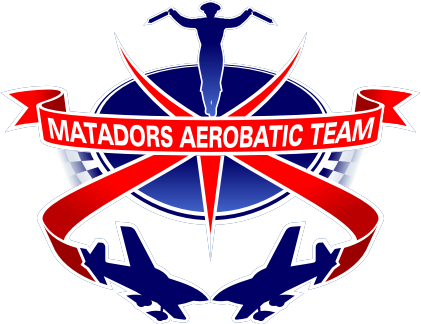 2000-2005 FAI World Grand Prix competitor (results see Matadors history). 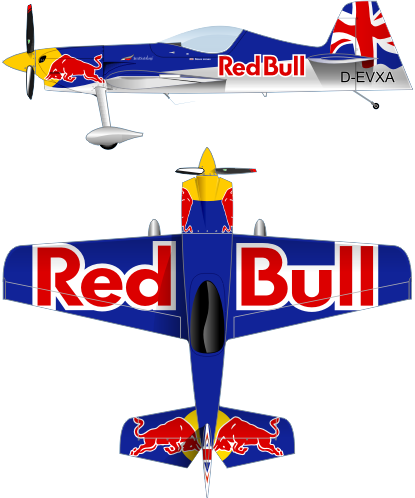 2003-2010 Red Bull Air Race competitor (Championship winner 2009 and 2010). 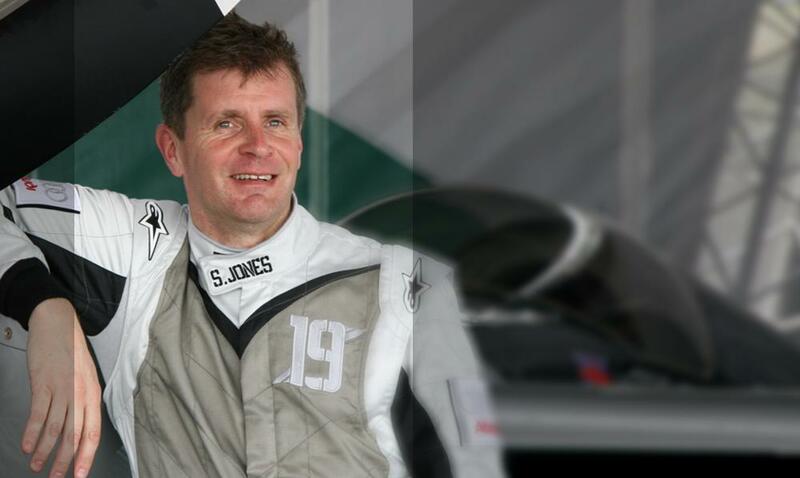 Steve Jones is the wingman in the team. He has been flying in formation right from his early days as a teenager. His Chief Flying Instructor was horrified to discover that newly-qualified pilot Jones had been doing formation takeoffs and landings with a colleague. Nobody had told him he couldn’t do this without extensive training, so he just got on and did it. His exasperated Chief Instructor eventually took the easy option and turned a blind eye allowing Jones to go everywhere in formation. This is not how it should be done, he was lucky to survive, but eventually he got quite good at it. This unconventional start is the main reason that Jones prefers to fly on the LEFT of the lead aircraft. Virtually everyone else prefers flying to the RIGHT. Jones was always joining other people’s formations, and the only vacant place was on the less popular LEFT! 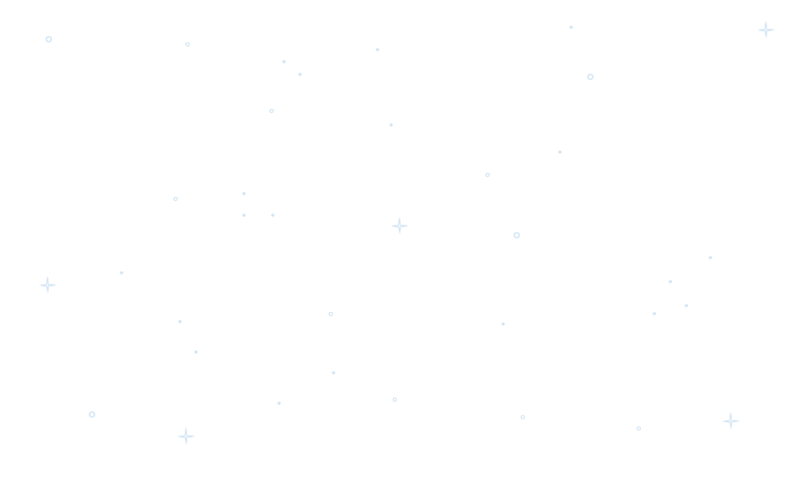 Now 35 years later, he doesn’t really mind where he is, as long as it looks neat. Steve’s job is to keep his aircraft glued to Paul’s, following every move. Vital to the success of The Matadors is the rapport between Jones and Bonhomme. Jones reckons he can often predict what Bonhomme will do next, and be already on his way to where he wants to be, even before Bonhomme has asked for a formation move. This could be in flight of just in a restaurant or airport Immigration queue! 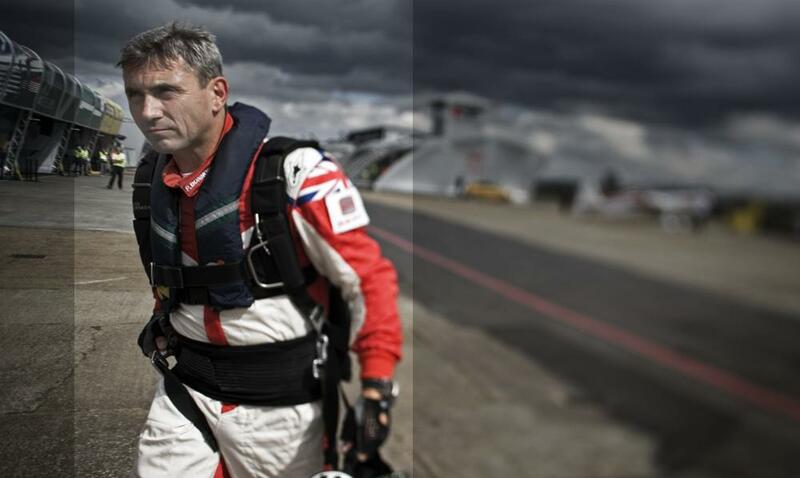 Jones has been working as a pilot since the age of 19, when he began towing-up gliders during weekends and holidays. Since those days he has been a flying instructor, banner-tower, air-taxi pilot, executive-jet pilot, Boeing 747 captain and competition pilot. He also displays vintage aircraft and races old cars. He is 52 and lives with his wife in Gloucestershire.